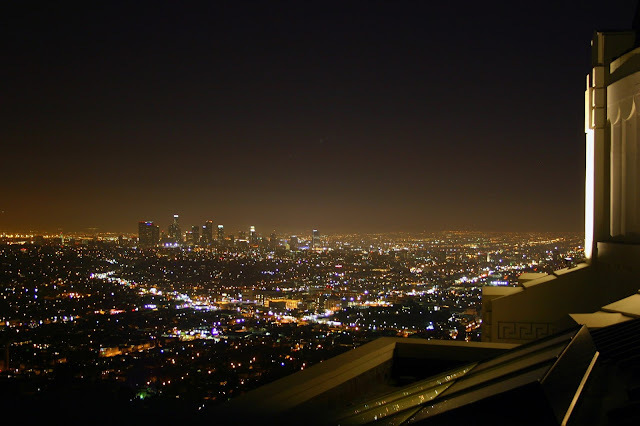 A view of Los Angeles from the Griffith Observatory, which sits north of the downtown area. Photo by Ed. 2015: I'm Supposed To Call Who?